Grade 12 students, submit your essay (max. 1,250 words) conveying your motivation, leadership, and communication skills in connection with your community efforts (including leading a group of volunteers, raising funds for a worthwhile cause, helping special needs children, and/or caring for seniors). Sixteen winning essays will receive a $1,000 bursary—and one of these recipients will also receive a flight for two in a RE/MAX Hot Air Balloon! 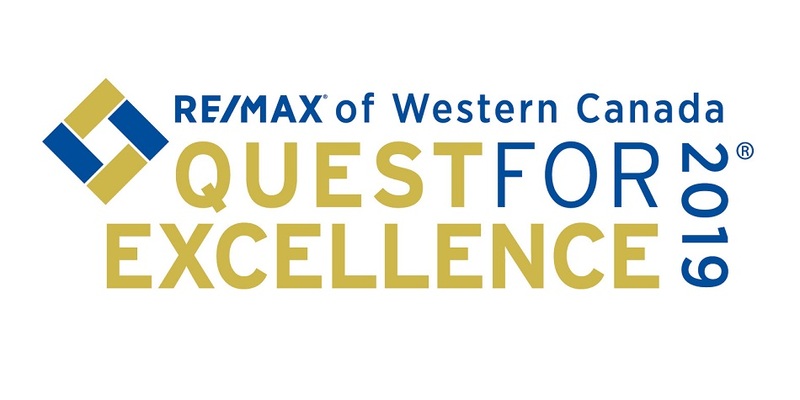 Enter online at https://blog.remax.ca/remax-western-canada-helps-grade-12s-bursary-program/. Deadline: March 11, 2019.